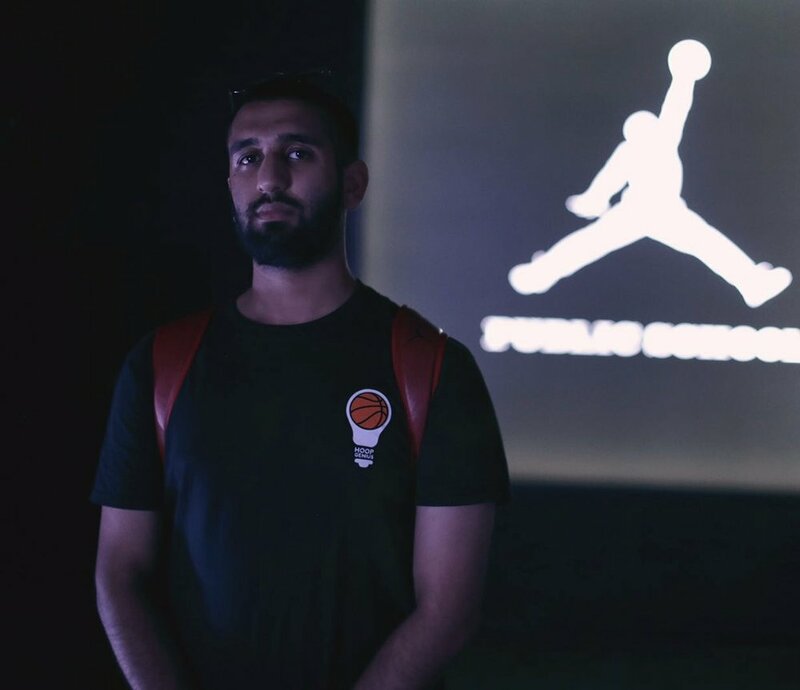 One of the brightest young writers in the sporting world, Mo has been described as "an encyclopedia of basketball knowledge" since making his writing debut with New York City start-up, Slant News. After becoming the first and only writer to bring over two million readers to Slant, Mo freelanced for a number of organisations before making the decision to launch Hoop Genius. Mo boasts a wealth of experience within the NBA world, having been an accredited media member for numerous NBA games and events around the globe. He has worked with and interviewed countless stars. ranging from Dikembe Mutombo and Ray Allen, to Kevin Durant and Russell Westbrook. Born and raised in Rockford IL, standout point guard at Harlem High School. Upon graduation from high school he attended Purdue University. C T graduated in 1995 with a B.S. in Accounting. In 2001, he relinquished a career as an accountant for Ernst & Young to pursue his passion for training and developing basketball players. A modernizer in the world of basketball training, CT has created a standard for combining high-level performance training based on sports science of functional movement with fundamental basketball drills and exercises. CT travels extensively to help basketball players all around the world. He is a Nike SPARQ Master Trainer, Nike Elite Basketball Trainer and a Fellow with the Gray Institute for Functional Transformation. Through his extensive study and integration of sports and clinical psychology, neuroscience, mindfulness, and the pillars of grit mentality, Dr. Neff has become known as the "Yoda" of mental skills training. 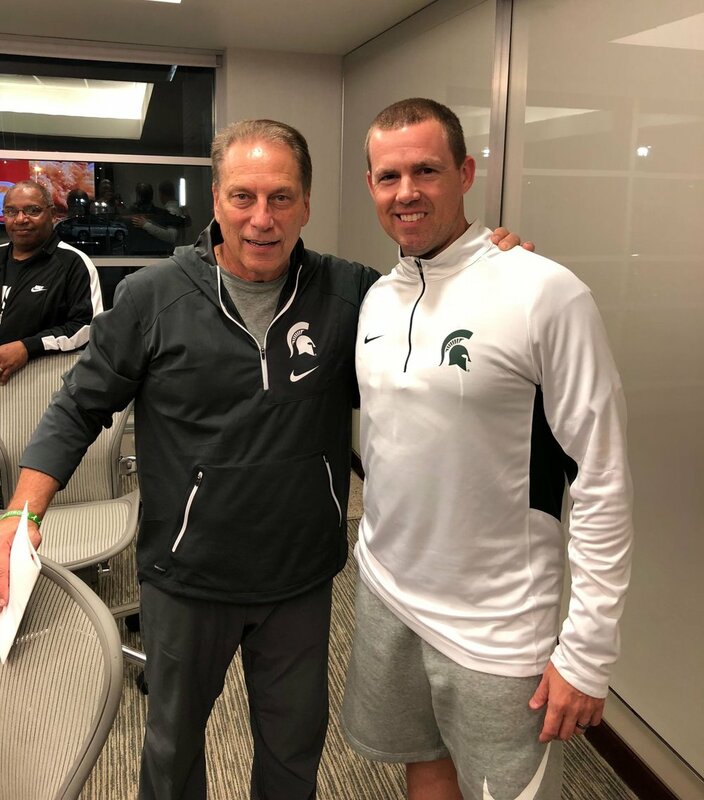 His ability to connect with players sets him apart and has led to international recognition as a leader in working with basketball players at all levels. Dr. Neff works with members of Team USA Basketball & Team USA Baseball as well as current NBA, MLB, MiLB, Euro-League and MLS players, and has a partnership with several professional sports agents as their go-to mental skills coach for their players.